Yay! The end of the week for many, but unfortunately for me I work Friday-Sunday. So today is really like my Monday. Whomp whomp! Once again I am linking up with Courtney from Eat Pray Run DC. The topic for today is how to stay healthy during the holidays. HAND SANITIZER: It is no mystery that the holidays are always the busiest time of the year for hospitals. Colds and flus are prevalent during this time of year. Do yourself a favor and carry hand sanitizer around with you or wash your hands often in order to not spread germs and prevent illness. Encourage other family members to do the same. WEAR WARM CLOTHES: Along with hand sanitizer, you can prevent illness by dressing warmer. Whip out the Uggs, scarves, jackets and put away the flip flops. Cold weather can cause serious problems for children and older adults. So this holiday season, stay warm, dry, and dress in layers. STOCK FREEZER/PANTRY WITH HEALTHY MEALS/SNACKS: Everyone gets busy during the holidays. From holiday shopping, parties, and visiting family it is no surprise there won't be time to cook a healthy meal and you'll eat out. Limit the times you eat out by having pre-made casseroles ready to cook in the oven. While the casseroles bake you have extra time to finish up errands. This time of year is also a great time to dust off your crockpot. I like to have healthy snack options with me at all times so I don't tempt myself with unhealthy snacks while out and about. STAY ACTIVE: The cold weather can make us all lazy. Laying on the couch and snuggling under a warm blanket sounds so much more appealing than running outside in the cold weather. 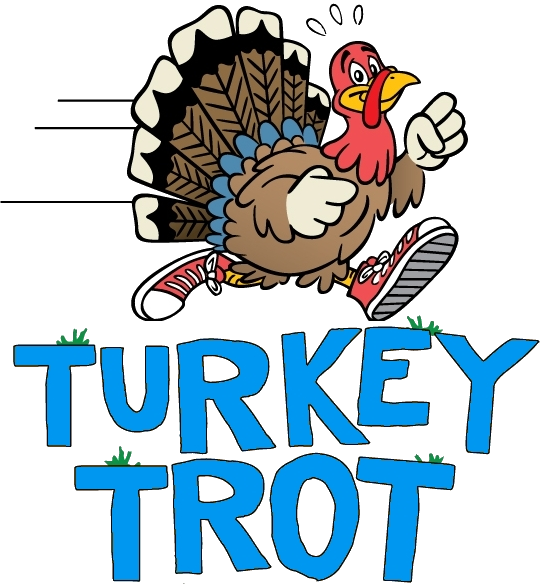 This holiday season I'll encourage everyone to sign up for a Turkey Trot or a Jingle Bell Run. Heck why not sign up for both! Most races are just a 5K, affordable, and fun to do. It's a great way to stay active during the holiday season. JUST SAY NO: I know, I know...easier said than done. This holiday season there will be an abundance of food at your disposal. So instead of over-eating think twice before you take that food and decide if you really want it. As long as you don't over indulge you should be fine. It is all about self-control and eating in moderation. 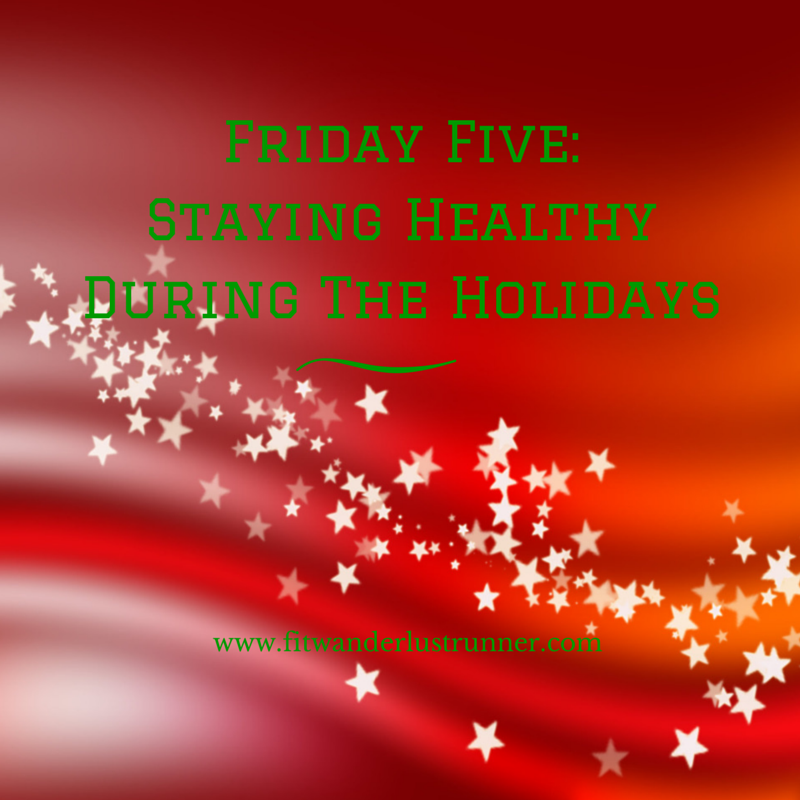 How do you stay healthy during the holidays? I have a ton too...just found another one today! Hand sanitizer is my friend! Car, office, purse, pocket. I love the holiday scented ones. And purell wipes or similar for traveling when you can only carry so much gel. I'd also add that if you're traveling, there are small packets of Clorox wipes you can carry - wipe down your luggage when you pick it up, the rental car and everything in the hotel room (especially the remote and the bathroom fixtures) before you do anything else! Wipes are a must when I travel abroad. They came in handy when I went to Nepal earlier this year. I need to get some more cute, warm winter clothes. 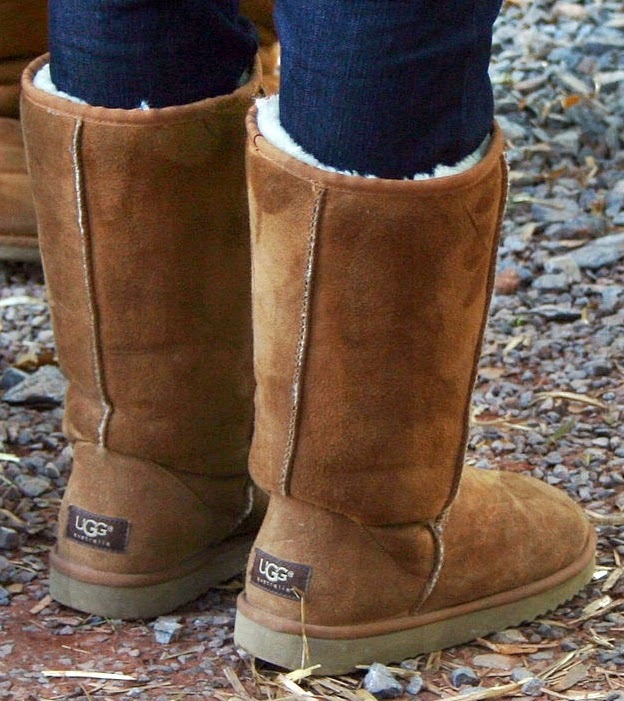 Ive had my uggs for about 6 years now and they are so warm and comfy! 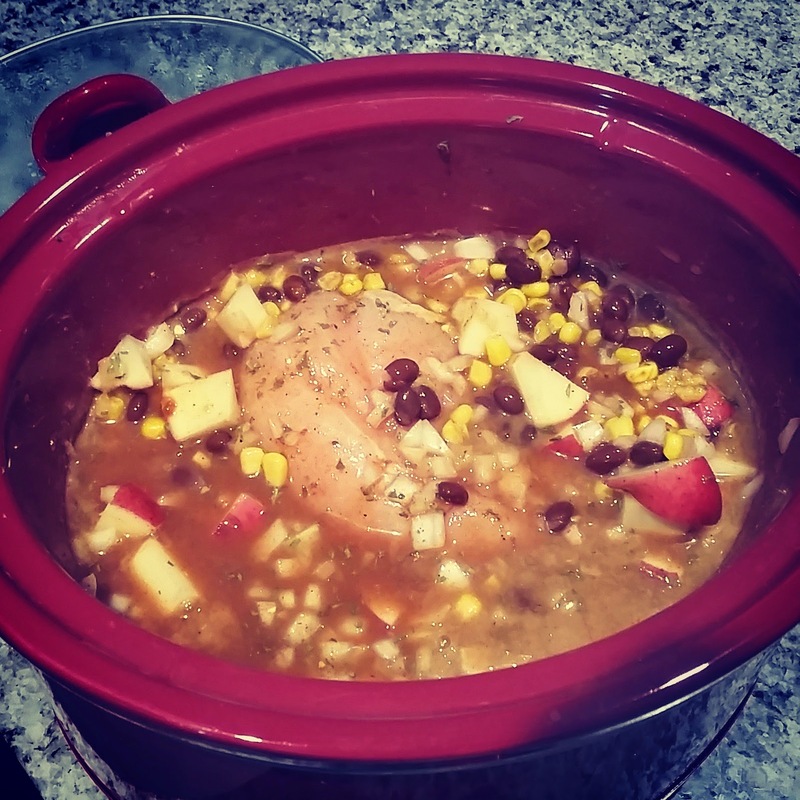 I have also been loving my crock pot lately! I love boots during the winter...makes any outfit cute! Good call on the meals. One of my favorite thing for when it cools is breaking out the crock pot. We've already had our first crock pot meal this fall and I even made my homemade cheese beer soup, which is warm your innards good. I love soups on the crock pot! It's that moderation part that I have trouble with, Daisy - augh! HA! I'm going to make a concerted effort this year to really only eat what is truly different and exciting, if I decide to indulge in something not-so-healthy. Thanks so much for the reminder; great list! I know it is very difficult. I am really going to try too...we shall see how it goes. hand sanitizer for the win! thanks for linking up and hope work goes well this weekend! Yeah this year is the first time I'll be doing a run. I tend to work a lot during the holidays so I never have the day off. I love my boots during the winter time. Makes any outfit a bit fancier. YES!!! Keeping germs away is super important this time of year, especially since I have two small kiddos that are susceptible to illness and infections. I'm actually surprised that you mentioned the sanitizer. Usually it's us neurotic mothers that mention stuff like that. But it's nice that you remembered something like that to share with others that might not think about it either. Well done! I work at a Children's Hospital so I am constantly surrounded by germs. I have hand sanitizers all over the house! Thanks for linking up - just say NO is really important. I'm beefing up my willpower before December hits.